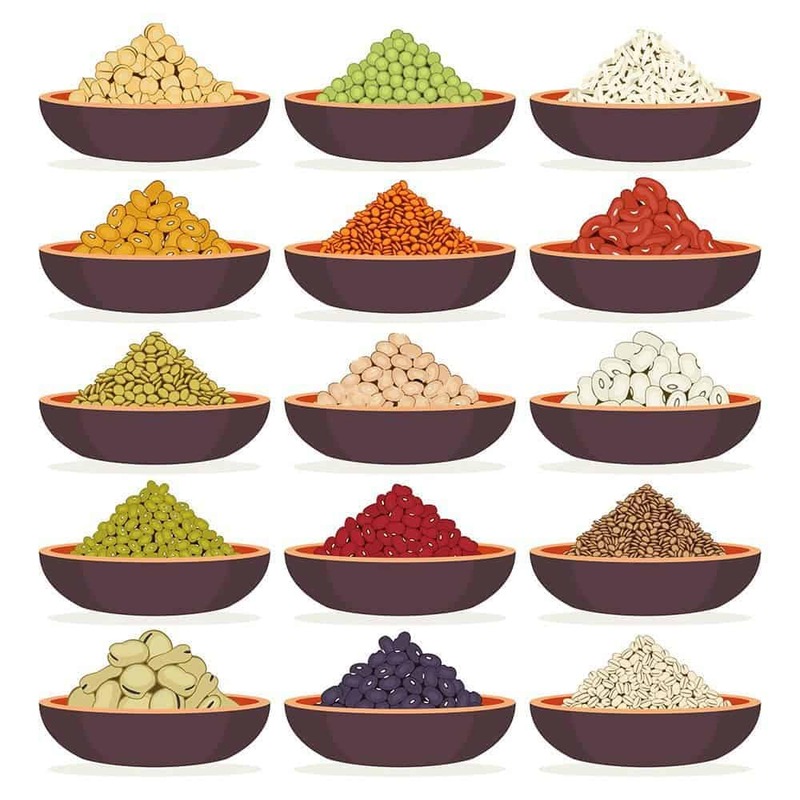 Protein-packed legumes are always affordable! Let me show you how to make them in ways you and your family will crave, with this free Luscious Legumes recipe eBook! I’ll also give you tips and tricks for transforming the humble legume into magically delicious main dishes, side dishes, dips, appetizers, party foods, and even dessert. I want the FREE recipe book!